Kesh King is prepared according to the principles as laid down in Ayurvedic text books such as Charaka Samhita, Panchkarma and Siddha Medicine. 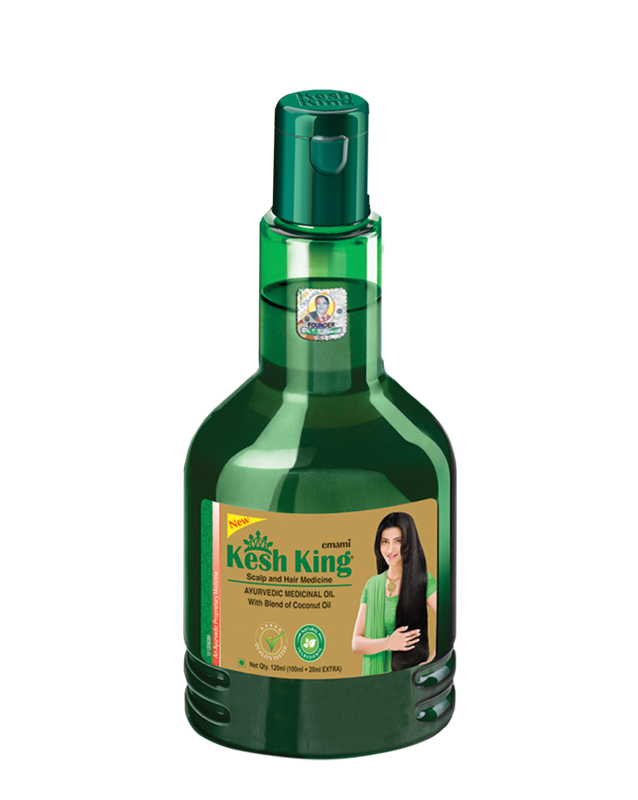 Kesh King Ayurvedic Medicinal Oil is a proven solution for hairfall, dandruff, dryness. It's also helpful in sleeplessness and headache. It helps in regrowth of hair too. At bedtime, in the night, please put oil in a small open mouthed container. Please ensure that the quantity of the oil should be in proportion to the length and density of your hair so as the quantity is adequate enough to cover your complete hair. Apply oil with the tips of your fingers on your head scalp and massage it gently enabling it to penetrate into the roots (follicle) of your hair. 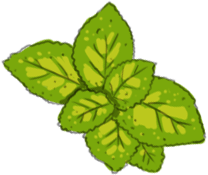 Don’t apply with your palms and never rub it vigorously as it may uproot weak hair. Slow application and massaging of the hair only would yield desired results. Let the oil gradually seep into follicle of your hair & nourish them for the whole night. 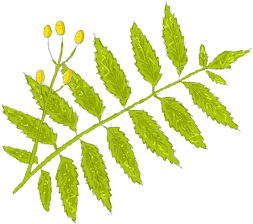 The oil may be removed in the morning by washing of hair with Ayurvedic Shampoo. Ensure not to use chemical based shampoos. Heat Oil to a warm temperature before applying it on your hair. Make partitions while oiling your hair. Rub oil in each partition. Start applying little oil to each partition of your head and then gently massage. 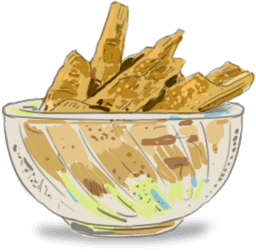 Dip your fingertips in oil. Gently massage with fingers on the scalp by putting your hands inside your hair. Massage with your fingers at least 3 to 5 minutes, after oiling your hair. Avoid washing your hair immediately after oiling. If you do not like to wear oily hair, you are advised to oil it before going to bed, and can wash your hair the next morning. For best results let the oil stay on your scalp for few hours. When you make the oil stay for the longer time it gets soaked in the scalp better. If your hair is very dry you should oil it every day. 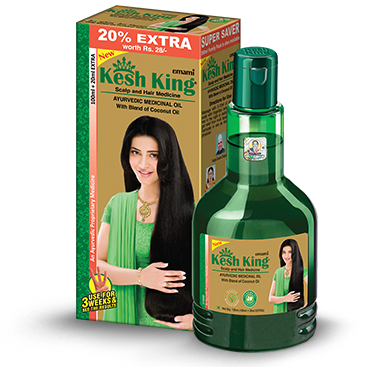 Rub oil on the roots of your hair, it helps to improve blood circulation and make your hair silky and strong. Avoid rigorous usage of comb and towel on wet hair. Always prefer easy flow combs. Avoid exposure of hair to the scorching sun. Avoid the regular usage of hair dryers and exposure to dusty environment. Do not use chemical based shampoos. Advised to apply Ayurvedic Shampoos.